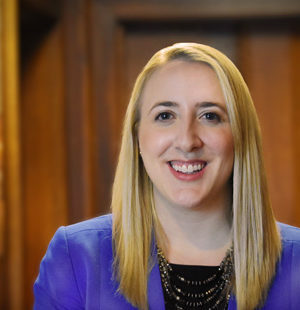 Ellen’s combination of relevant academic training and broad environmental legal experience make her the Firm’s “go to” attorney for support on complex legal and regulatory matters. She is a Fulbright Scholar (Hamburg, Germany 2009-2010) with relevant academic training ranging from undergraduate Environmental Studies at UNC through a post-J.D., Master of Laws degree in Environmental Law from Vermont Law School. Ellen has significant experience with the major environmental statutes critical to the successful permitting, development and operation of utility infrastructure and other projects, including the Clean Water Act, the Clean Air Act, the Resource Conservation and Recovery Act, the National Environmental Policy Act, the Endangered Species Act, and the National Historic Preservation Act.